Myofunctional, Speech, and Occupational Therapy Clinic with two faciltities based in the Far North Dallas Area. Erin is a proud alumni of Kansas State University for her undergraduate degree and University of Missouri for her Master’s Degree in Speech-Language Pathology. She enjoys assisting children and their families work through challenges and behaviors resulting from communication impairments. Whether it’s implementing assistive technology, or customizing a structured and play-based therapy session, Erin enjoys the challenge of customizing therapy for each individual. 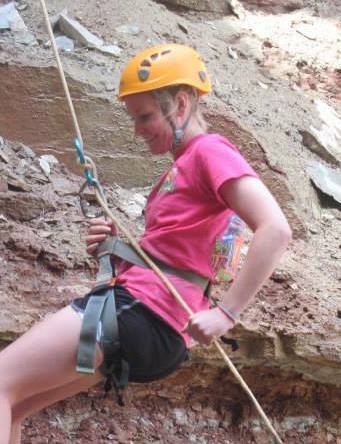 During time off, Erin enjoys to be outside and stay active with friends and family. She also enjoys checking out some of the Dallas areas newest restaurants and hot spots. Erin has always had a passion for working with children. In fact, when she was a child, she wanted to be a teacher when she grew up. When her life was touched by a child in foster care who experienced communication difficulties, Erin decided to explore Speech Pathology as a career. She loves working with children with Autism Spectrum Disorder and Childhood Apraxia of Speech while assisting children and families through challenging behaviors resulting from communication impairments.